What’s got sugar, spice and everything nice? Ok, actually a lot of things, but these apple breads are definitely high up there. 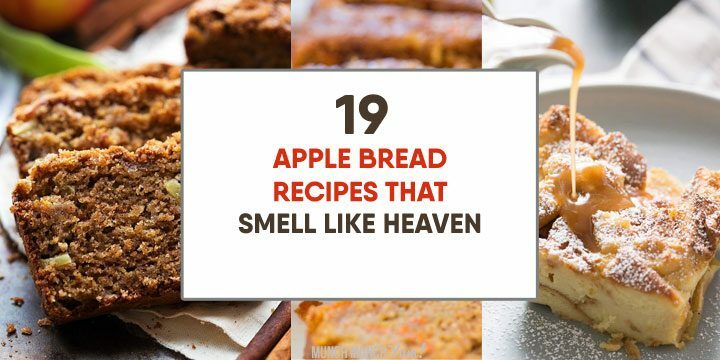 Whether your’re looking for an apple bread that’s decadently swirled with cream cheese or dripping with caramel, or you want a healthy apple bread recipe that’s still got that tart you crave, we’ve got a whole array of recipes for apple bread that will make you feel good or bad to the core. There are a bunch of good apples that you can use to bake bread. But, you want to go with something that wins on flavor by having both sweetness and tartness, plus texture that will bake nicely instead of ending up as unappetizing mush. 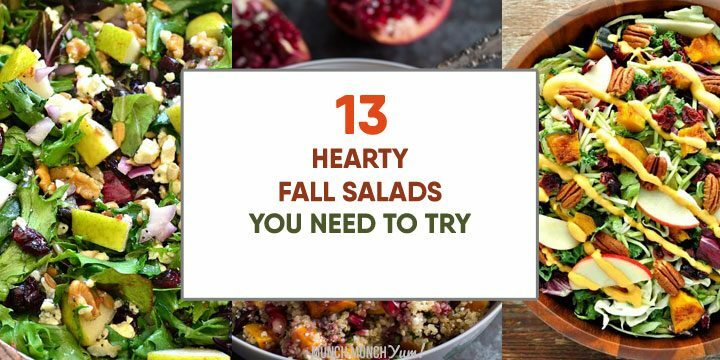 This recipe is another quickie to prep that leaves most of the work to the oven. You can also make the post-baking handling a little easier on yourself if you use some foil to line your pan. No matter if you’re in the mood for something decadent or easy on the waistline, you’ll enjoy making these apple breads from scratch. 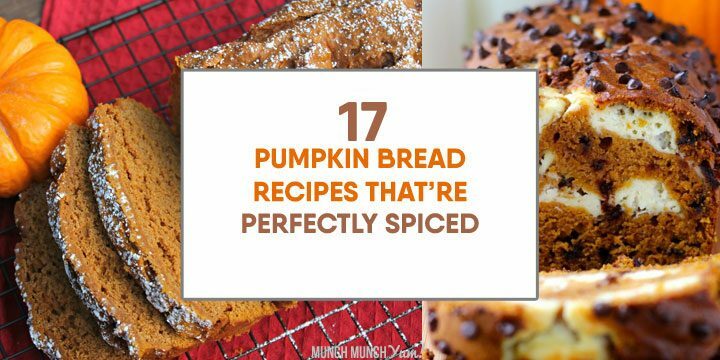 Indulge in these apple breads this fall or anytime of the year.